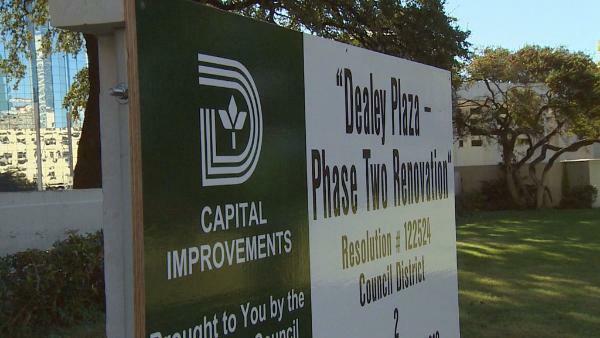 DALLAS — Work is now under way to restore Dealey Plaza in downtown Dallas. 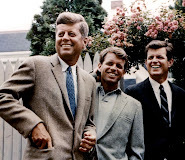 The work is starting on the plaza's south side, with the north side next, as the city prepares for the 50th anniversary of the assassination of President Kennedy next year. As restoration work begins, there are are also plans finalizing a big dedication for next week's 49th anniversary in Oak Cliff, where Dallas police Officer J.D. 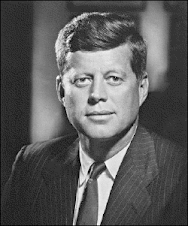 Tippit died was slain by Kennedy assassin Lee Harvey Oswald. 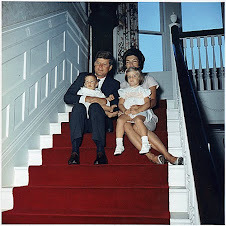 From a distance, Dealey Plaza hasn't changed much over the decades. 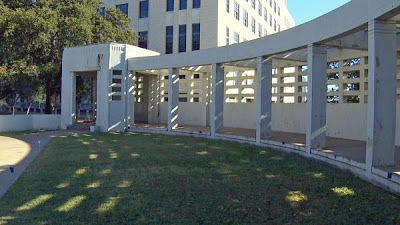 But construction fences up Monday on the plaza's south side showed that changes for the better are coming. "It just means being very honored to work here," said Juan Sales, superintendent of the project by Phoenix 1 Restoration of Dallas. "I did that area right over there as well, so it is a great honor to be doing some stuff like this." 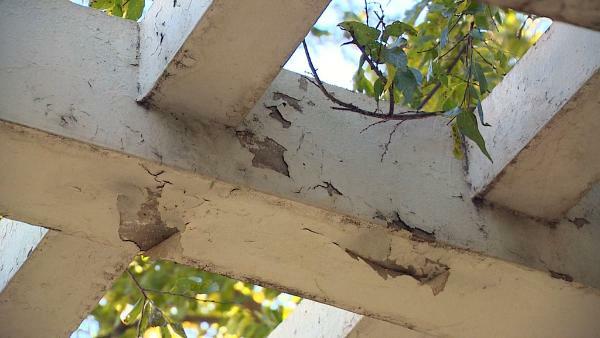 A closer look shows how weather and neglect really changed the plaza, with paint peeling off the south pergola. 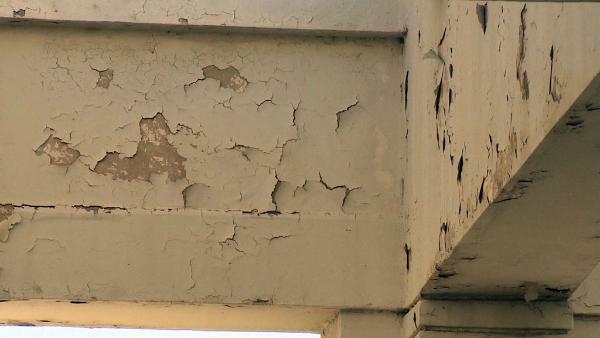 Workers will remove the previous coats and repaint. This second phase of restoration will cost $1.4 million, an amount covered by city and private funds. While that work begins, just a few finishing touches remain a few miles away in Oak Cliff for the dedication of a Texas Historical Commission marker next Tuesday at 10th and Patton Streets, where Officer Tippit died. The marker, spearheaded by the Old Oak Cliff Conservation League, will be on a corner of the new Adamson High School campus through an arrangement with the Dallas ISD. "Another family lost somebody that day, and he was lost protecting his country and his city and Oak Cliff," said OOCCL's Michael Amonett. "It's the right thing to do." Back at Dealey Plaza, the north pergola will be fenced off in mid-December for about a month, likely disappointing thousands of holiday tourists who won't get all possible views of the plaza. 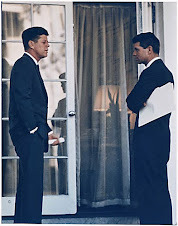 But the goal is to get all the work finished by the 50th anniversary of JFK's assassination. "You've got to be a perfectionist to do this kind of work," Salas said. "Everybody is looking at it, all the time... everybody is looking at it." All of the restoration should be done by April, 2013.